Adobo Spice Rub is a Mexican flavour spice rub consisting of chipotle chilli, mexican oregano, smoked paprika, cumin and roasted spices. Perfect for BBQ or Marinade. 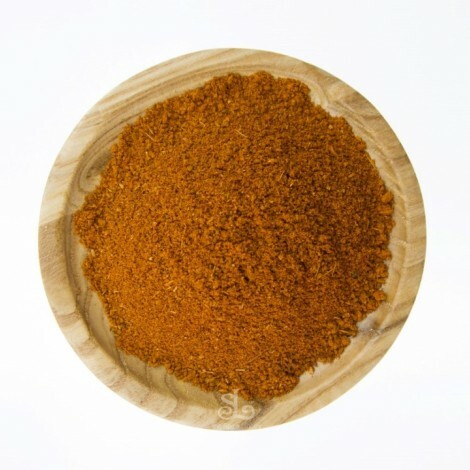 Adobo Spice Rub is a Mexican flavour spice rub consisting of chipotle chilli, mexican oregano, smoked paprika, cumin and roasted spices. 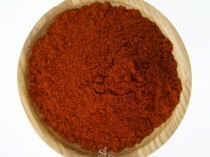 the Spice Library’s own Mexican spice blend is the perfect BBQ rub with a pleasant smoky flavour and a gentle heat. – Mix 1 tbsp of Spice Rub to 3 tbsp Olive oil, 2 tbs finely chopped coriander, 1 cloves garlic crushed and salt & Pepper. Marinade meat/chicken/seafood/vegest for at least 30 minutes. Then cook to your liking. 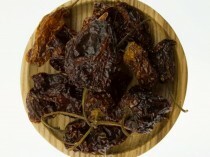 – Add to the South American stews or soups for an enhanced flavours.